Disk Drill 3 BY Cleverfiles by 508 Software LLC can search for unneeded duplicate files on their hard drives and cloud storage accounts and effectively reclaim free disk space. All in a handy multi-functional app officially available completely free directly from the developer at www.cleverfiles.com. 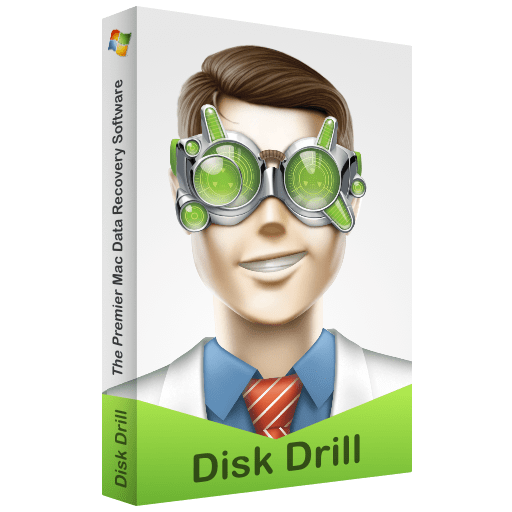 Disk Drill PRO & Enterprise editions are also available. CleverFiles, the Atlanta-based tech company operating as a brand of 508 Software, LLC, is a social enterprise with proven knowledge of data management and operations, and versatile connections in non-profit world.